MOTIVATED SELLER!!! This home rocks! With a new roof, shuttered insulated double-paned gas-filled windows, professionally landscaped yard & newly painted interior. 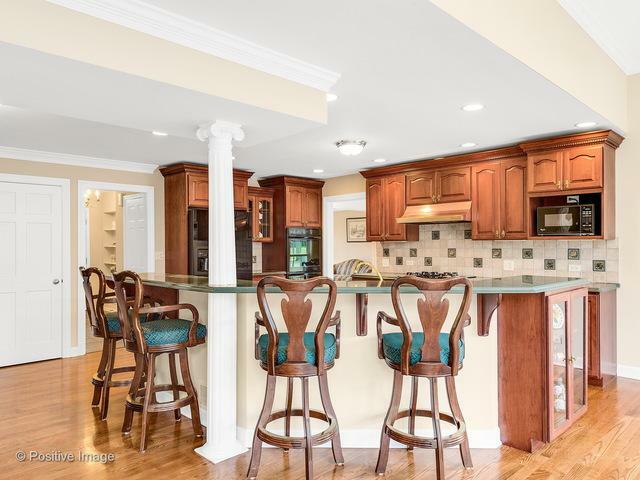 Be enticed to stay by the gleaming hardwood floors throughout the open main level & private 2nd level. The Living Room opens to the formal Dining Room perfect for fun dinner parties & Holiday celebrations. 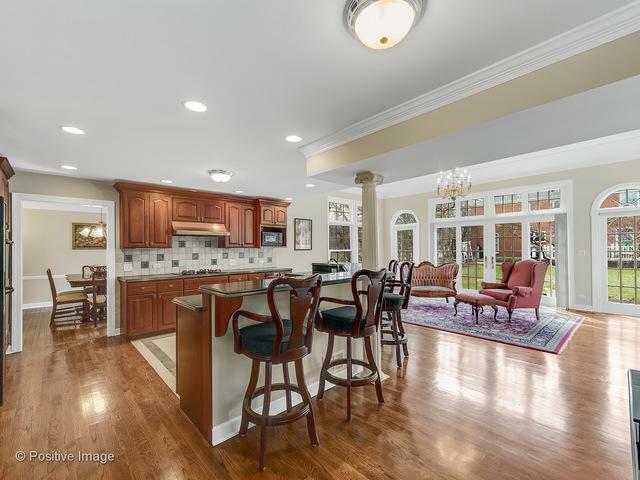 The hub of your home is the HUGE sun-filled Kitchen & the stunning Great Room w/ 11 ft tray ceiling & walls of windows. 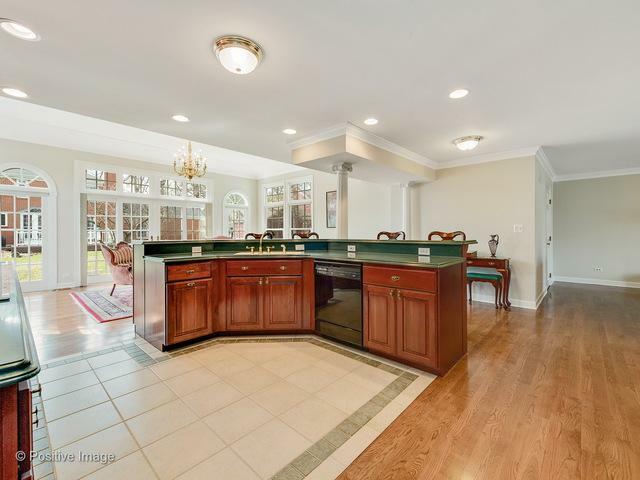 The Family Room w/ brick fireplace is ready to host movie marathons & game nights. The bright 3-season room is perfect for coffee or adventures found in a good book. Retreat to your spacious Master Bedroom w/ private bath & WIC. The basement offers a Rec Room ready for ping pong, foosball & year-round enjoyment. The lush backyard extends your outdoor living & entertaining. 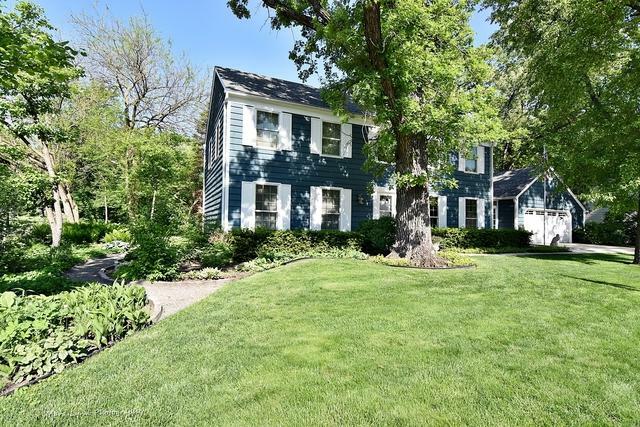 Located close to Cantigny Park, golf courses, Forest Preserve, Prairie Path, highly rated schools, parks & more!